 Authentic Jungle by Robert Lee; DJ L.A.B. Dub Fanatic by General Pecos; Robert Lee; DJ L.A.B. Dub Existence by DJ L.A.B.